Staff Selection Commission (SSC) recruitment for the post of Postal Assistants & DEO, LDC Posts is concluding tomorrow. 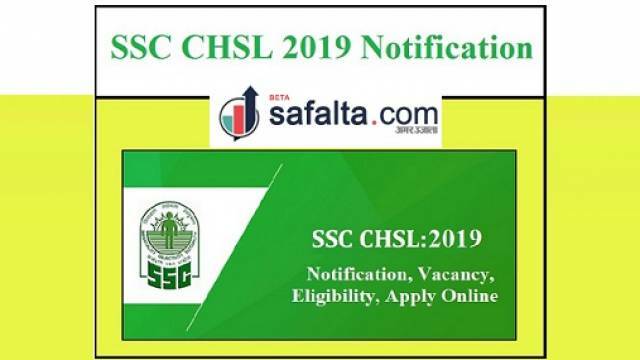 SSC has invited online application for the recruitment on Various posts under SSC CHSL Recruitment 2019. The SSC CHSL online application process is concluding tomorrow at 05:00 pm, April 05, 2019.